We love ballet! Ballet is the basis for many different styles of dance. At the Center you will be taught by international dancers in English. We offer open classical ballet classes at 4 different levels, pointe work and also repertoire classes. Join in at any time. All you need to do is register through our Live Schedule. Bring your point shoes if you like! We offer at least 2 classes per week for each level. Please find the schedule in our Live Schedule. If you are unsure which class is the right one please, check Class Levels & Requirements below. Ballet Beginners 1 This class builds on beginning ballet steps. 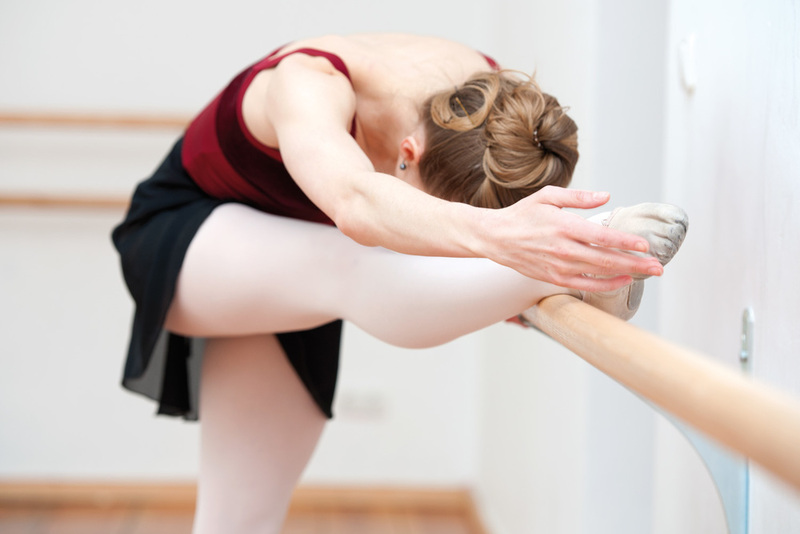 It teaches basic steps, vocabulary, and technique and will allow you to gain a good understanding of basic ballet.Barre and center work include various routines designed to increase strength, mobility, and correct placement. 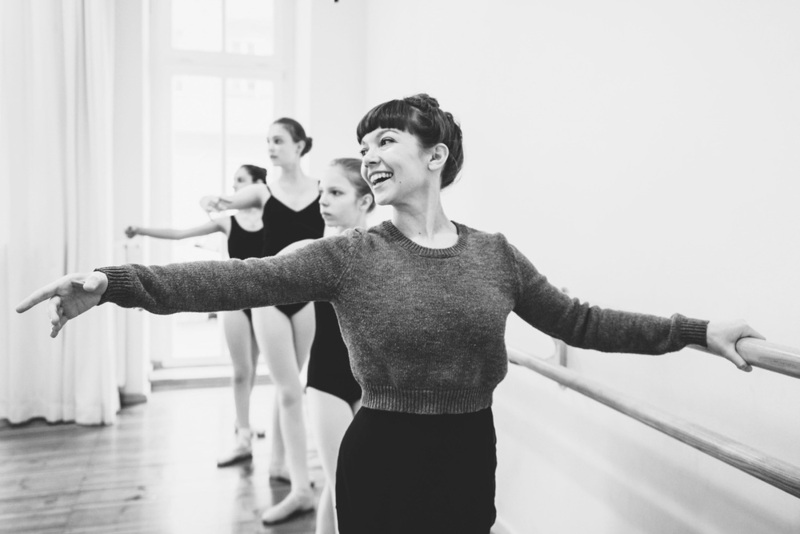 This is the perfect class for your first months (up to a year) of ballet training. Some previous ballet experience needed. Ballet Beginners 2 A beginning-level classical ballet class suitable for those with previous experience in ballet. As we move forward with our technique in Beginners 2, we are able to utilize our knowledge through choreography and variations. Ballet Intermediate This class is a full 90 minute intermediate ballet class designed for those with several years of ballet experience. Exercises and combinations are longer, faster and more complicated. Having a deeper understanding of ballet technique in intermediate, we are now able to utilize what we have learned through choreography and variations. 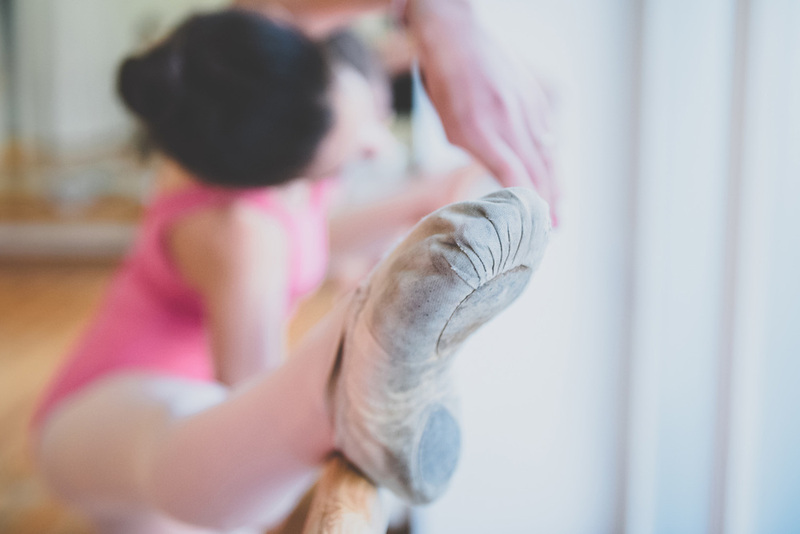 Pointe Work is an optional part of the class, recommended for students who have had at least two years of recent ballet training or for those returning to ballet after a break. Repertoire Class Repertoire Class Begin your Sunday with a full ballet class followed by learning classical variations. To avoid injuries participants are asked to take the full ballet class before. Advanced dancers can bring their pointe shoes.